Dropbox – what could be new? With the announcement of a new API last month, some believe it may become an alternative for iCloud. 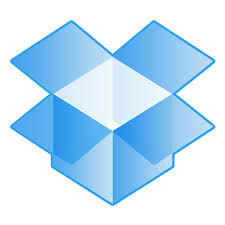 For the rest of us, Dropbox simply remains the incredibly popular file sharing and collaboration tool. Get educated about the Cloud. Read and understand your state’s ethics opinion. Before sharing folders or links, review Dropbox help and learn how to unshare a file or remove a member from your business account. Establish strong user names and passwords unique to the Dropbox site. But add your own “client side” encryption to fully protect files. This entry was posted in Confidentiality, Ethics, Resources, Technology and tagged Beverly Michaelis, cloud computing, Collaboration, Dropbox, Encyrption, File Sharing, Oregon law practice management, privacy, security, Technology by beverlym. Bookmark the permalink.